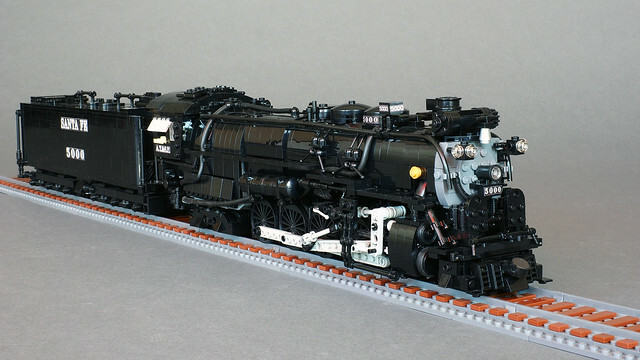 I wish I knew more about trains and could speak with any authority about this black beauty from builder Engineering with ABS. All I can say is it looks powerful, dignified and gorgeous. 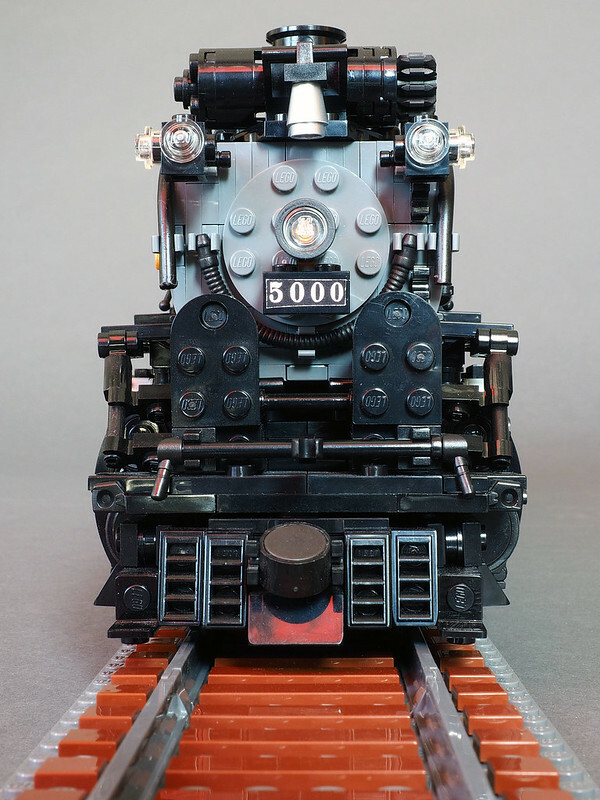 And it's not just a pretty face, she's got some power thanks to a Power functions driven tender, as well as a L motor in the engine to help the coupling rods and valve gear rotate smoothly. Add in functioning lights and a flickering fire box, and you've got the whole package.